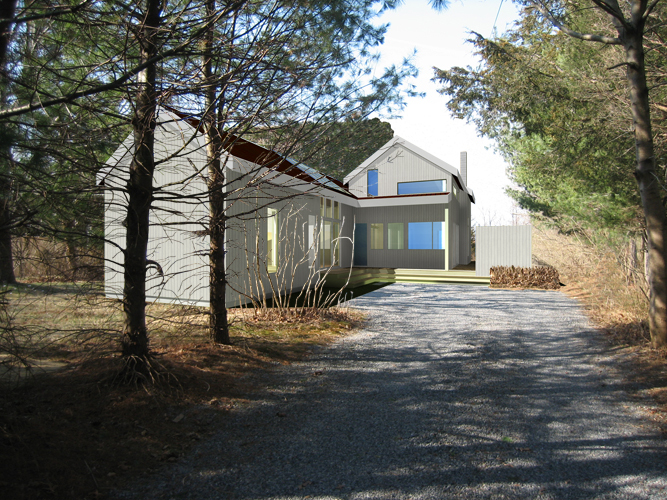 The site for this new residence is on a narrow lot adjacent to a wetlands preserve in East Hampton, NY. 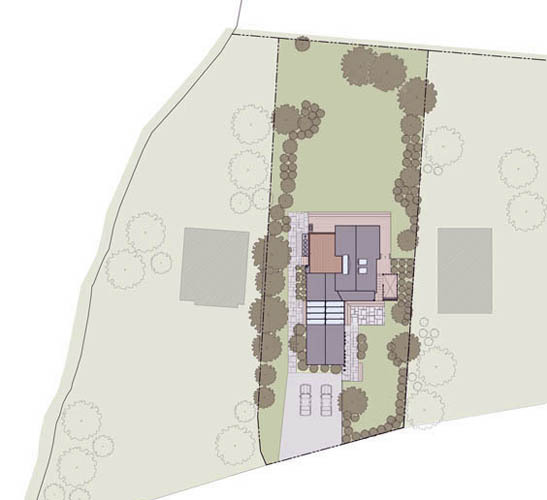 The design of the new house reinterprets the vernacular barn typology as an open, functional and enjoyable space for habitation. © 2019 CARY BERNSTEIN ARCHITECT, ALL RIGHTS RESERVED.